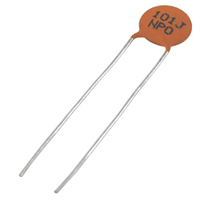 We carry the complete line of NTE Capacitors. High Temperature, 105°C (VHT Series) NEW TYPES ADDED! MRRC Series, Dual CapacitanceNEW SERIES! 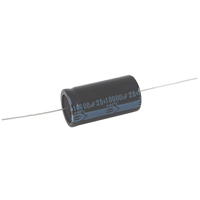 Please call us with all your capacitor requirements.